When Patreon, a platform for freelance creatives, announced it would start charging a $0.35 transaction fee on every payment placed on the website, many contributors were outraged. While the company initially defended the move, citing technical requirements, it’s now issued a repeal as well as an apology. And to the company’s leadership we say: bravo! We’re not going to rollout the changes to our payments system that we announced last week. We still have to fix the problems that those changes addressed, but we’re going to fix them in a different way, and we’re going to work with you to come up with the specifics, as we should have done the first time around. Not only does Patreon understand where it went wrong, presumably because of the feedback it’s received since the announcement, but it appears to understand that the consequences are real for people who rely on the platform for their income. Assuming this stops the bleeding, @patreon’s blunder cost me 328 donors. Gonna be curious to see what the graph looks like at the end of the month. Many of you lost patrons, and you lost income. No apology will make up for that, but nevertheless, I’m sorry. This is a classy move by Conte. His company spent a year researching issues with a payment system and believed the $0.35 surcharge was an equitable solution to a problem. According to customers, it wasn’t. Most complaints cited the fact that customers spending the smallest amounts would shoulder the brunt of the raised fees. This caused a loss of patrons – the customers who pay the artists on the platform – for users. We can spend all day discussing the kind of reasoning that goes into trying to solve a problem with a transaction system with what’s basically “trickle-down economics.” But we don’t have to. Patreon’s management obviously got the message and, in a show of decency, repealed plans for the unpopular fee restructure. Of course this doesn’t compensate users who got burnt by the announcement — but it at least faces the blunder head-on. 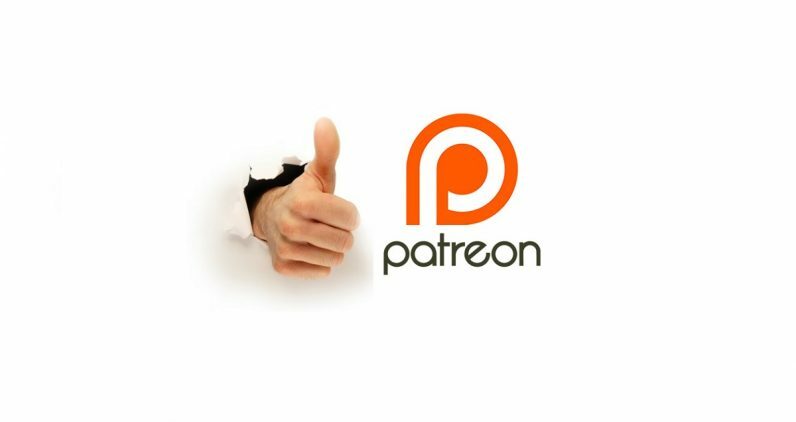 More technology companies should treat their customers with the same respect and dignity that Patreon has today. It’s likely to save them money in the long-run.